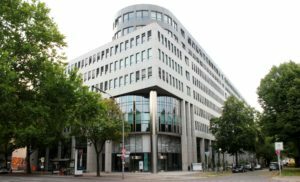 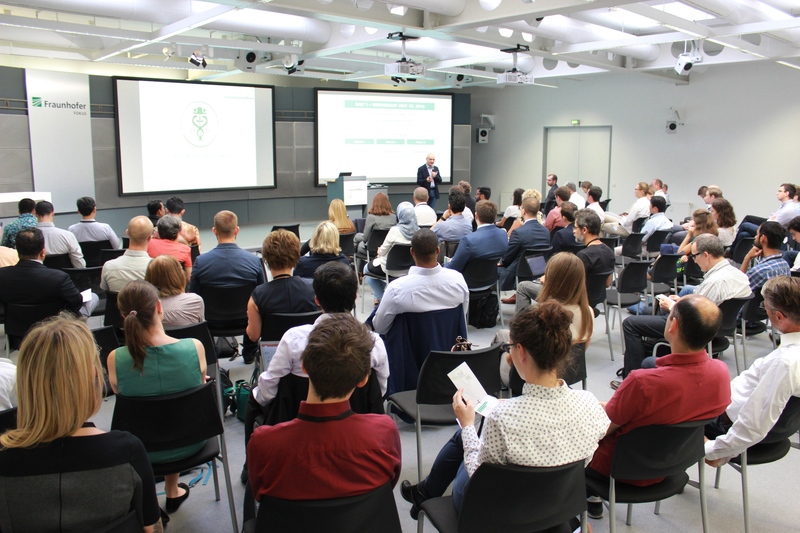 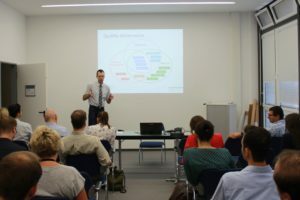 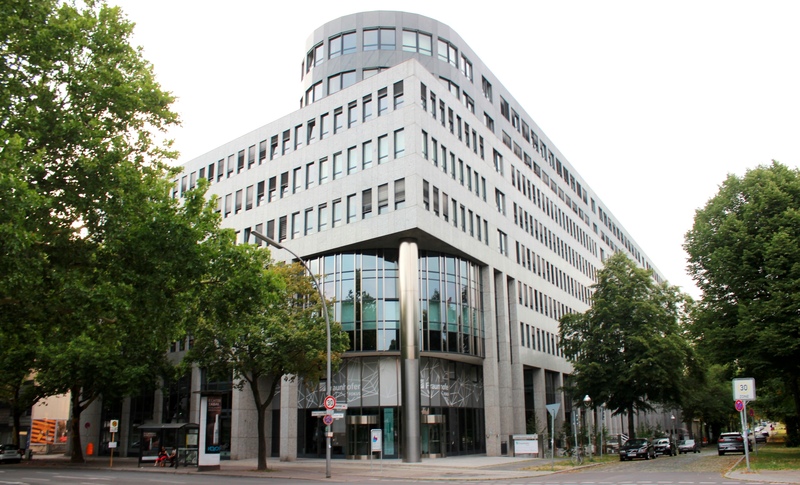 On July 18-20, 2018 at the Fraunhofer FOKUS in Berlin, the 21st edition of the International Conference on Business Information Systems (BIS 2018) was held. During the conference, the work “Comparative analysis of the informativeness and encyclopedic style of the popular Web information sources” and “Measures for Quality Assessment of Articles and Infoboxes in Multilingual Wikipedia” was announced. 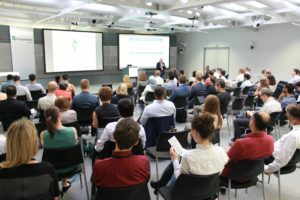 As part of the conference, there were also thematic workshops, including Quality of Open Data (QOD 2018), Blockchain and Smart Contract Technologies (BSTC 2018).